“It was the single best thing I’ve been to in my 6 years in the business. 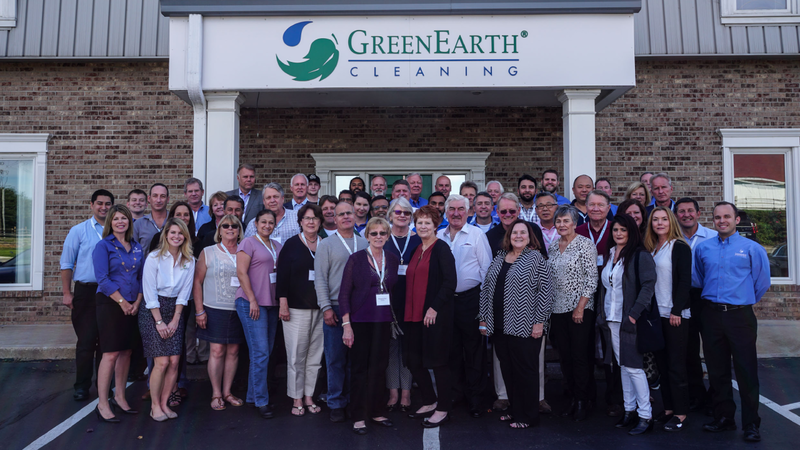 There was an excellent blend of technical and marketing, I really got a lot out of it.” is what one of your fellow GreenEarth Affiliates had to say after our 2017 Affiliate Workshop. We alway receive positive feedback from Affiliates who attend our workshops and look forward to living up to expectation this time around. Our workshops are a great space for networking with other Affiliates and learning about what’s new within the network, as well as the dry cleaning industry. As always we’ll end day with good food, good friends, and good times!